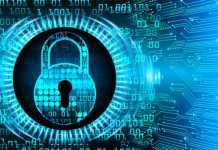 In a new era of computing driven by the convergence of 5G, machine learning and the internet of things (IoT), embedded developers need the richness of Linux-based operating systems. 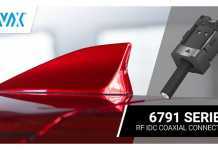 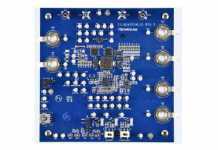 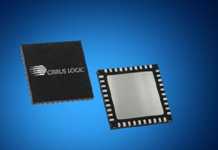 These must meet deterministic system requirements in ever lower power, thermally constrained design environments, all while addressing critical security and reliability requirements. 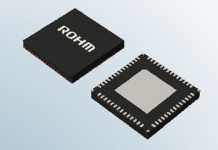 Traditional system-on-chip (SoC) field programmable gate arrays (FPGAs) blending reconfigurable hardware with Linux-capable processing on a single chip provide developers ideal devices for customisation, yet consume too much power, lack proven levels of security and reliability, or use inflexible and expensive processing architectures. 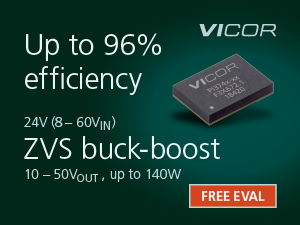 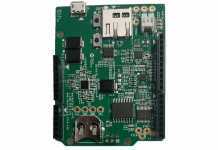 In response, Microchip Technology Inc., via its Microsemi Corporation subsidiary, has extended its Mi-V ecosystem by unveiling the architecture for a new class of SoC FPGAs that combine the industry’s lowest power mid-range PolarFire FPGA family with a complete microprocessor subsystem based on the open, royalty-free RISC-V instruction set architecture (ISA). 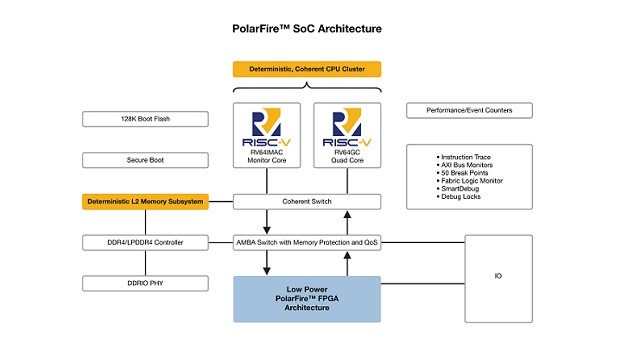 Announced at the RISC-V Summit in Santa Clara, California, Microchip’s new PolarFire SoC architecture brings real-time deterministic asymmetric multiprocessing (AMP) capability to Linux platforms in a multi-core coherent central processing unit (CPU) cluster. 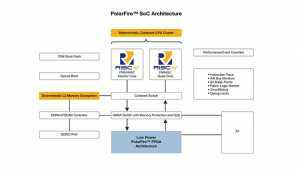 The PolarFire SoC architecture, developed in collaboration with SiFive, features a flexible 2 MB L2 memory subsystem that can be configured as a cache, scratchpad or a direct access memory.